How to adjust carburetor chainsaw "Ural"
How to adjust the carb on the "Ural"
Optimum operation of the chainsaw is impossible without adjustment of its carburetor, consisting in the selection of the characteristics of the fuel mixture for different operating modes. 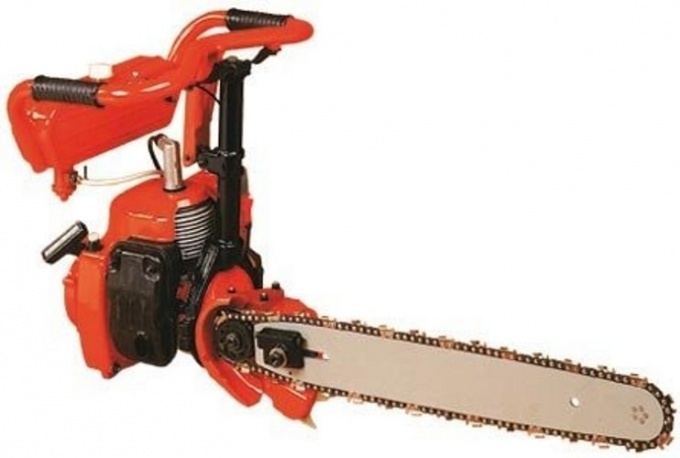 General rules for the settings of this device are the same for different brands of chainsaws, but adjusting the carb saw "Ural" has some peculiarities. How to adjust carburetor "Ozone"
- a set of wrenches. Read the rules of operation of chainsawslisted in the technical manual. Before you start self-adjustment the carburetor on a new saw, remember, what are the factory settings. It is not recommended to make changes to the carb, until the engine and spend a few hours with the settings exposed by the manufacturer. Start the adjustment at idle. Start the engine and let it run at low speed. Using the adjusting screw at the carburetor until the engine has gained momentum steadily, and the chain was not moved on the bus. Go to medium speed. If the engine begins to smoke, partially tighten the screw, which will make the mixture poorer. Smoke after depletion of the mixture must cease and the engine speed will increase. Make with a sharp press on the throttle lever the engine picked up speed quickly and smoothly. Check the engine response of a saw. Set the minimum rpm, which would need to Unscrew the adjustment screw. Now sharply push the lever to the end and soak it in this position for at least three seconds. If the engine stalls or is too slow increase the speed, gradually remove the screw. Selecting the optimum mode of operation to securely fix the adjusting screw lock nut. For newly purchased saw, not tuned for maximum power and not the last run-in, also adjust the carb, consistently changing the position of the screw carb. Remember that by unscrewing the mixture screw is enriched, and in case of partial screwing it becomes poorer. A final adjustment of the carburetor are produced after three or four hours of chainsaw in a real work environment, that is, when sawing wood.